We provide bespoke solutions to meet our clients needs. By utilising the latest technology we aim to create ‘built in brilliance’ for homes around the South East of England. Owner Richard Baker, has been a qualified electrician since 2004 Furthermore, he personally holds his 17th edition to coincide the latest IET wiring regulations. In addition to Richard’s expertise, the company offers comprehensive Ventilation System solutions for domestic and commercial properties. With over 15 years experience in installing systems in the South-East, our team are fully trained and insured for all projects. We provide bespoke solutions to meet our clients needs. 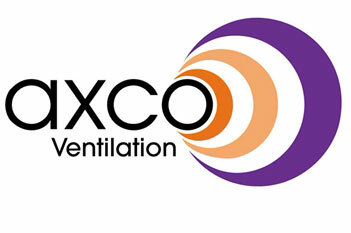 By utilising the latest technology we aim to create ‘built in brilliance’ for homes around the South East of England. Owner Richard Baker, has been a qualified electrician since 2004 Furthermore, he personally holds his 17th edition to coincide the latest IET wiring regulations. In addition to Richard’s expertise, the company offers comprehensive Ventilation System solutions for domestic and commercial properties. With over 15 years experience in installing systems in the South-East, our team are fully trained and insured for all projects. 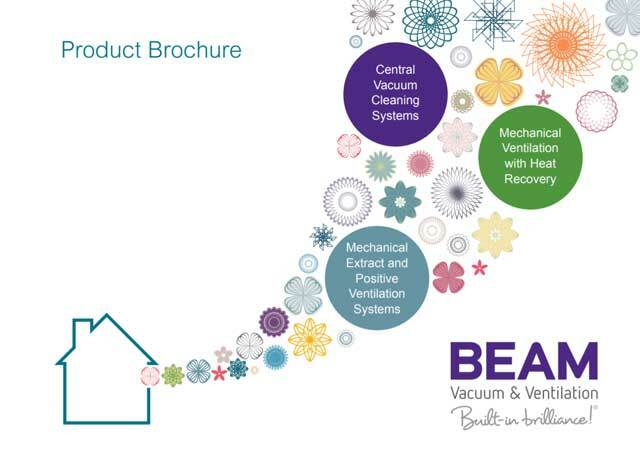 At RB Central Vacuum & Ventilation Systems, we have a Training Policy in place that ensures all staff are trained to the highest standards. Our installers are BPEC, PASMA ,IPAF qualified and hold current CSCS or ECS cards. We as a company hold Employer and Public Liability Insurance, copy available upon request. If you have questions , please do not hesitate to contact us.